How to draw a duck pencil stages? 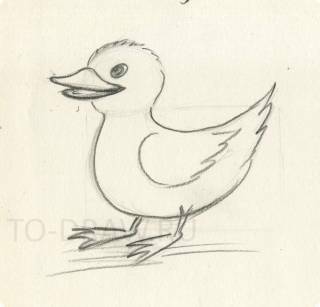 How to draw a duck pencil very quickly? 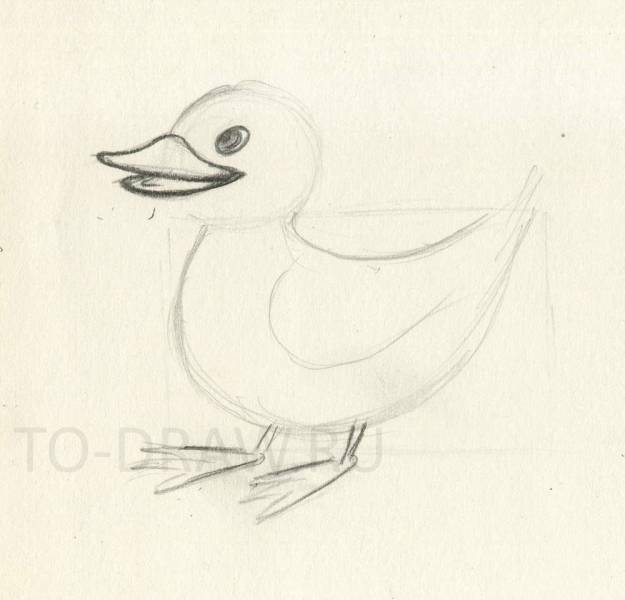 To draw a duck is very simple. 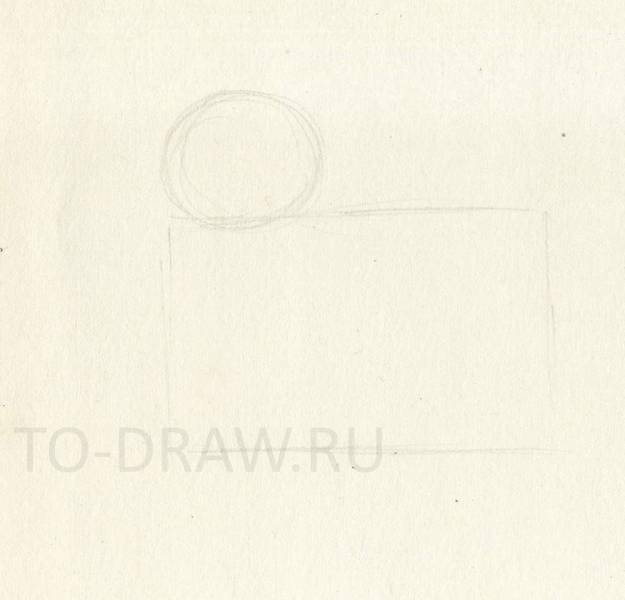 Let's start with simple shapes. Draw the circle will head, and pristique to him rectangle. On the left of the vertical circle and a rectangle about the same level. 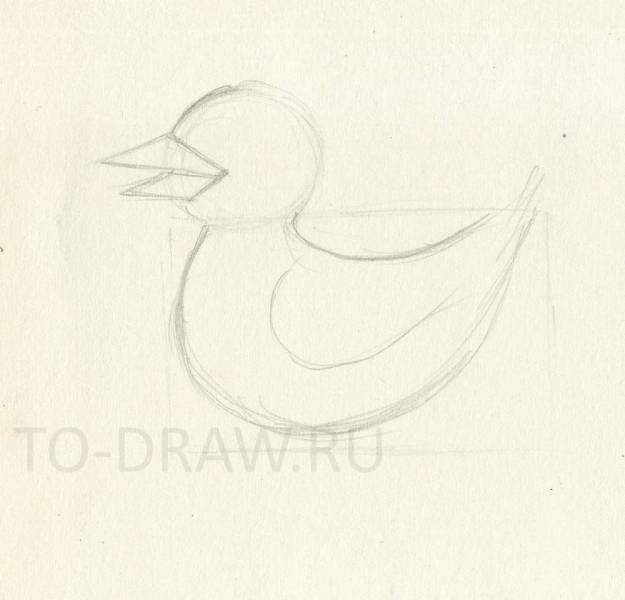 Draw the initial sketch of a duck. To the head pristykovyvayas beak triangle and diamond. In a rectangle box, type the body of the duck. The breast wheel, the back is concave. Prepare duck beak smooth lines. Draw the feet, beak and eyes. Well, the last step just draw more precise lines.